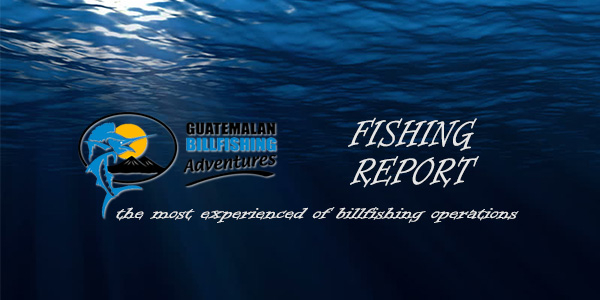 March saw some really good fishing for us down in Guatemala. Steady sailfish numbers with some good flurries of 30 plus raise a day as well as some nice marlin action. 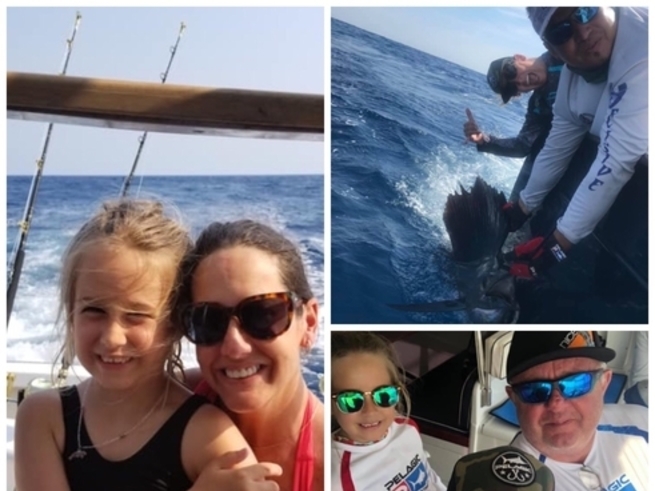 We had a cancelation of two over which time the fleet had some cracking days in mid-March, with over 50 sailfish bites a day, showing once again, March can be the month! 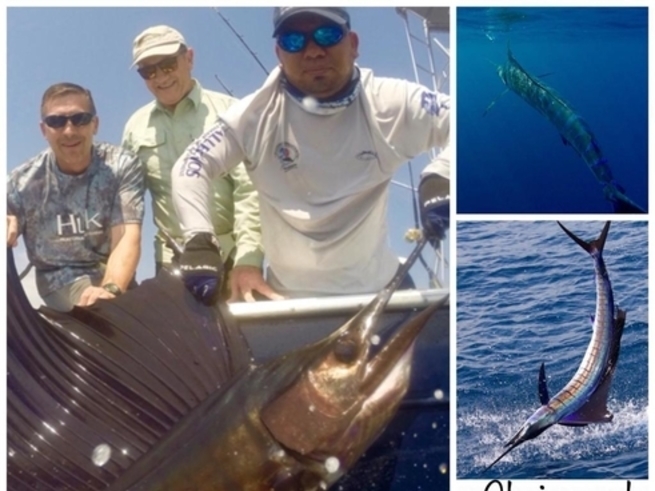 Edward Burr together with his son Austin Burr and friend Denny Doyle keep booking their yearly Guatemalan Billfishing Adventures Trip with us aboard #TheDecisive. This time we hosted Scott Mccaleb and son @Garrison Burr to celebrate in style Austin’s 28th Bday on March 1st! 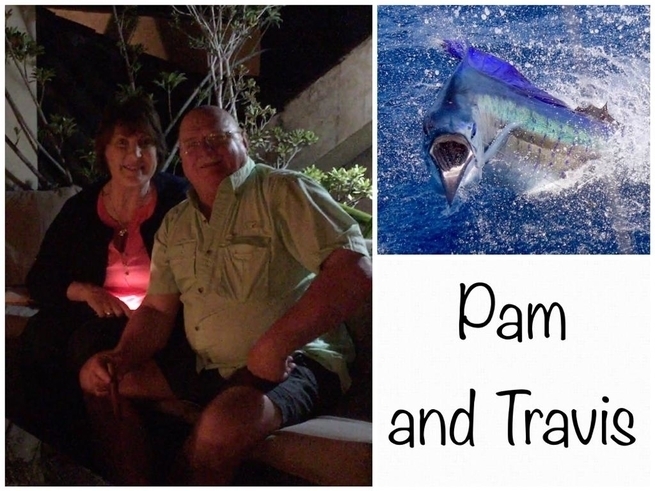 Travis and Pam Russell from TX, were down for a business gathering and added on two days of fishing, as well as staying with us at lovely Casa Philipps while Travis attended his conference in Antigua. A win-win all round. 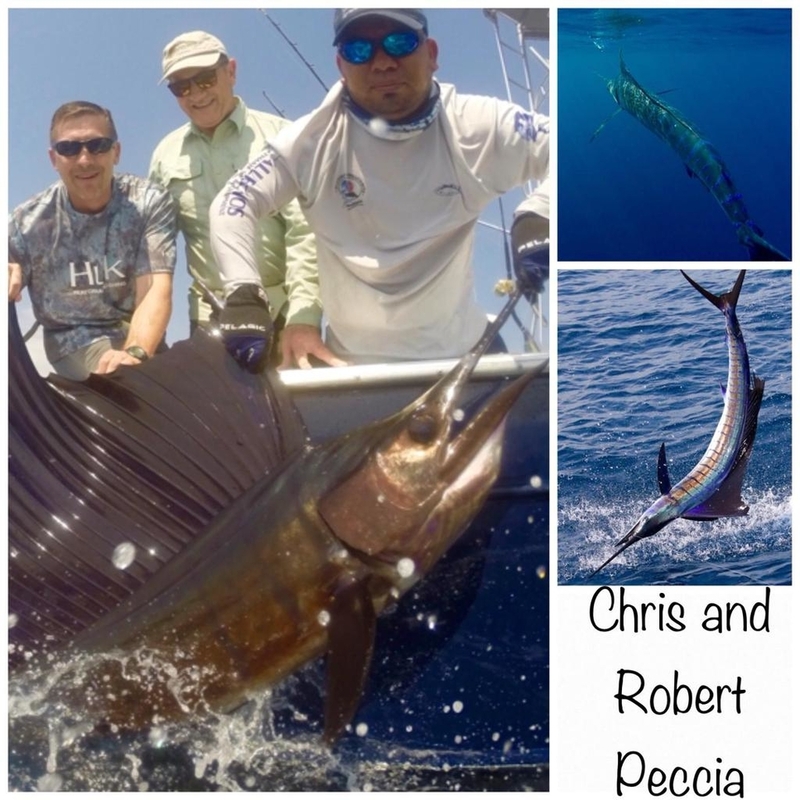 With 14 sailfish released a feisty blue the two had a blast aboard the ‘Decisive’! A great couple of days, and a lot of fun for the kids on this family trip! 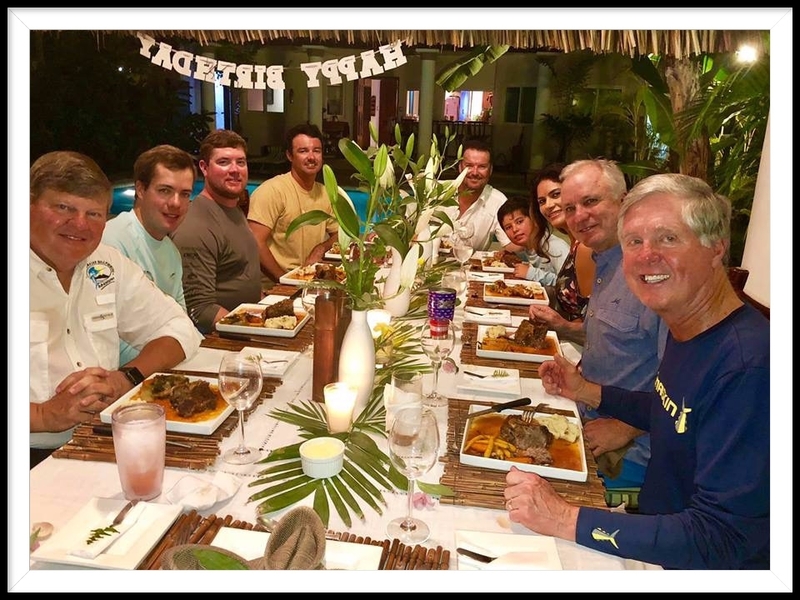 Everyone released sails sailfish, there was some dorado action, a blue that would not switch and Rob got to catch a very acrobatic blue also. 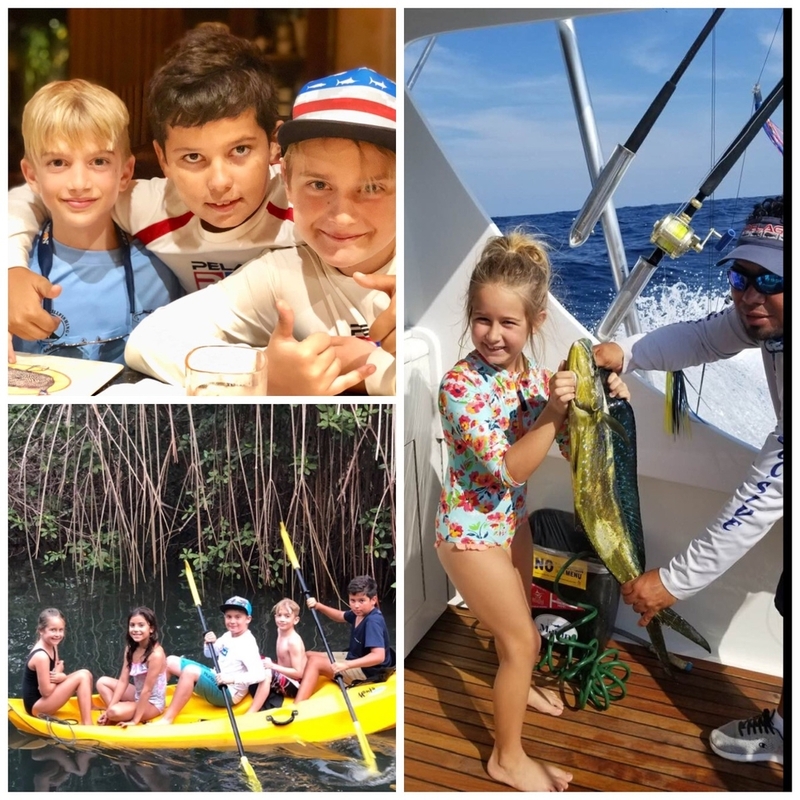 The action certainly did not disappoint, and what a wonderful time both families had, especially the kids who got to learn from new and exciting moments they will keep them forever. March 29th, 30th, 31st, 2019! Chris joined us again along with his Dad, both from Montana. The fishing was great. Their top day saw them with 16 sailfish and a blue marlin release. 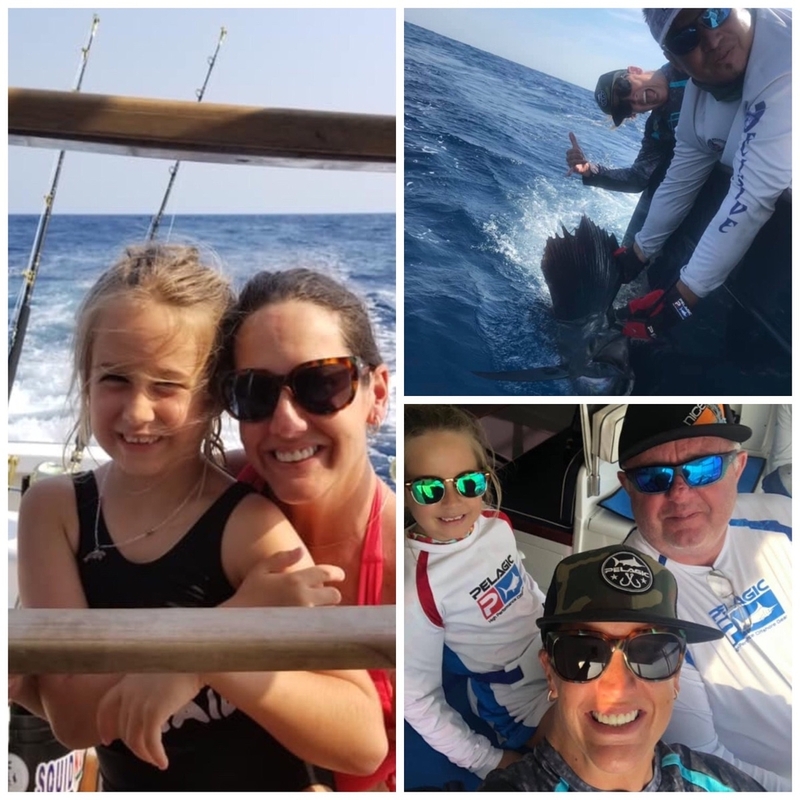 Their final day saw 12 sails released, a bite out of a 350 blue marlin that then dropped the bait to crash the opposite flat teaser (I guess the Pakula's do a too good a job sometimes haha!) and had a 450plus blue hot on the bridge teaser but for some or other reason did not switch. 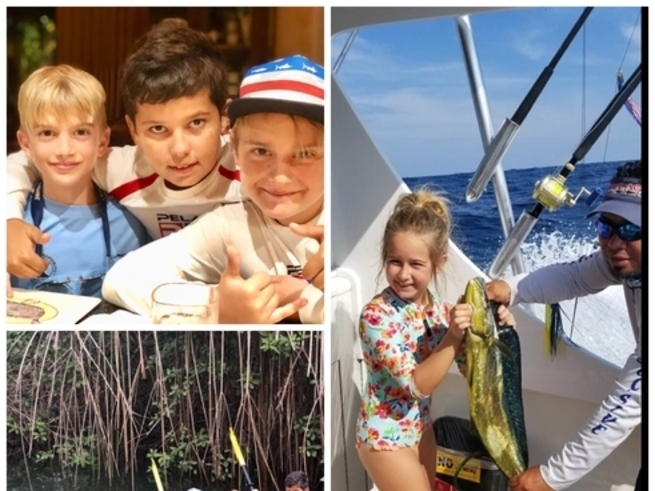 Not bad fishing for a short day, as they headed to Antigua to enjoy the Easter parades and some of the local sights! Review: 'The trip was great.My Dad loved it and is hoping to go back one of these days. We left two nice blue marlins out there to tantalize us about coming back. In summary March was great! We are looking forward to April and May, with some open dates to fill and some great fishing still come. The water is warming and cleaning up after the unusual early season conditions. The blues are showing and the sails and dorado are here. Come on down!